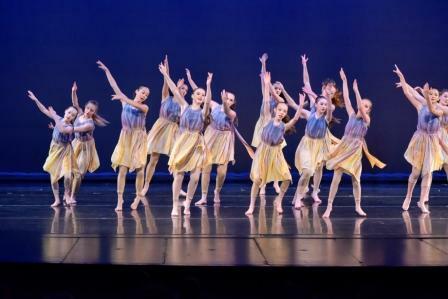 Each spring Bremerton Dance Center’s school year culminates with a production we call Spring Recital. The recital consists of two parts. 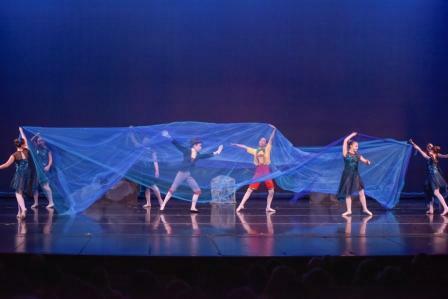 The first half of the show is the ballet portion which is themed around a children’s story and acted out by soloists and ballet classes through movement. The second half is the tap, jazz, modern, and hip hop portion of the show where each class showcases what they have learned throughout the year. All enrolled students with BDC are eligible to participate in this performance. The recital always takes many volunteers in order to produce such a large production. This is a great opportunity for dancers to gain performance experience. Volunteers are used for sewing costumes, moving props, and watching over classes during the production. This production also requires the purchase of costumes, which the dancers get to keep. For More information please download our Recital 101 information. 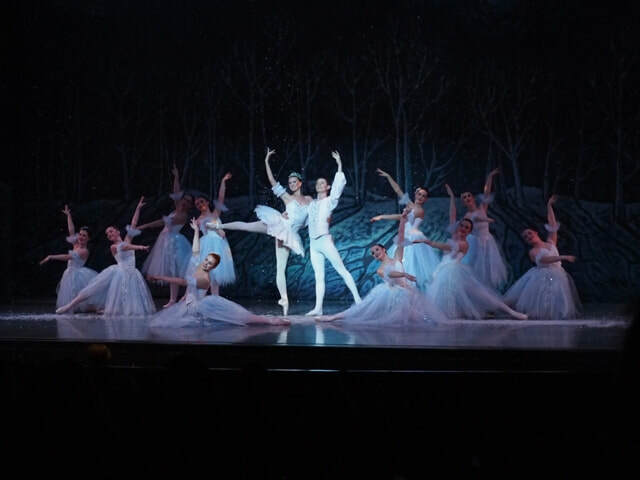 The Nutcracker is a classic holiday ballet, performed annually by Peninsula Dance Theatre (PDT). Students of BDC can audition to take part in this performance. Must be seven years old (or older) by the final Nutcracker performance. Enrolled in a ballet class by September and taking the appropriate ballet classes with BDC. Have one full year of ballet (combo classes are excluded). Must be current on tuition with BDC. 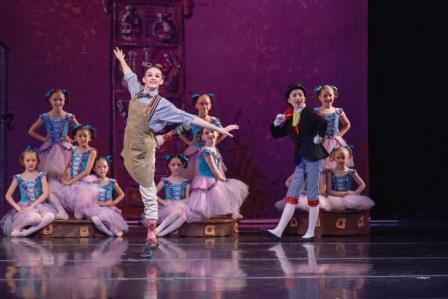 Peninsula Dance Theatre reserves the right to ask dancers to participate in The Nutcracker. Parents of BDC students will be asked to sign a PDT performance contract. For further information on this contract and The Nutcracker, download Peninsula Dance Theatre’s Nutcracker 101.